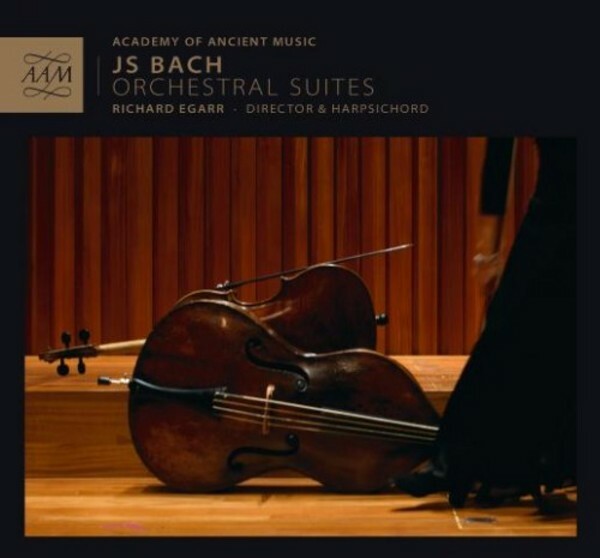 Towards the end of its 40th anniversary year, the Academy of Ancient Music, with its musical director Richard Egarr, releases a significant new recording of J S Bach�s four Orchestral Suites BWV1066-69. This new recording was made at low pitch (A=392) along with a reduced orchestra - �Using one player per part creates a wonderful chamber music feel and allows the flexibility that is essential in Bach�s music.� (Richard Egarr). Further content available online includes an introductory film about the recording as well as session photographs. This release � the third on AAM Records � follows �Birth of the symphony: Handel to Haydn�, which was named BBC Radio 3's Disc of the Week and widely acclaimed, and J S Bach�s �St John Passion�, which received a 2014 Gramophone Award nomination in the vocal category.